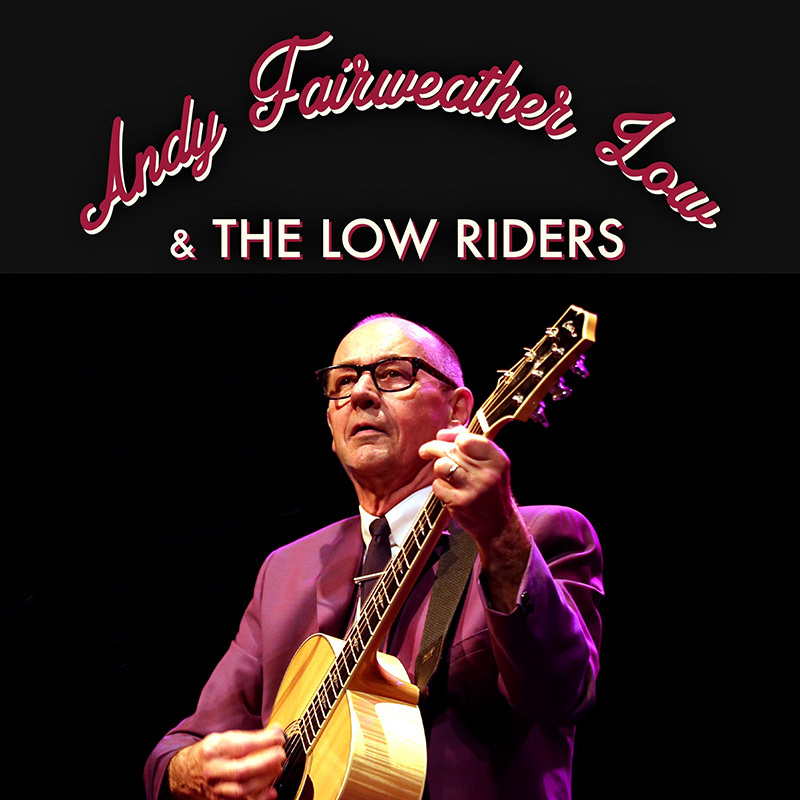 Andy Fairweather Low and The Low Riders are coming to St Ives In March. Saturday 11th March 2017 at St Ives Guildhall. Doors open at 7.00 pm - music from 8.00 pm. 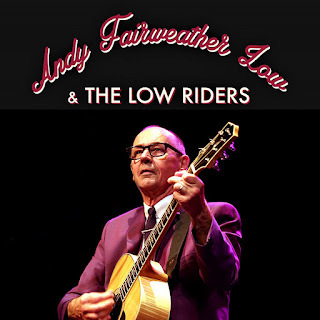 Tickets are £25.00 (advance) or £28.00 (on the door).